Content: It’s pretty mild; there is some talk of murders, and some intense situations by the end and a mild romance. It’s only upper middle grade because of the length. I’d give it to my 10 year old, if she showed interest. It’s shelved in the YA section (grades 6-8) at the bookstore because of the length. That, and the publisher’s recommendation was 15+, which I disagree with. Imagine a future where some unforseen disaster splits the US into several island country/states. Imagine a future where there are people — Rithmatists — who can draw with chalk and make it come… alive. Imagine a future where wild chalkings — two-dimensional chalk drawings that are sentient, somehow — can attack and kill a person. It’s in this world that Joel, a chalkmaker’s son, exists. His father used to be the chalkmaker for a prestigious Rithmatist training school, before he died. Now, Joel and his mom are scraping by. Joel would love to be a Rithmatist, but they’re chosen at age 8, in a mystical/religious ceremony, and Joel wasn’t Chosen. That hasn’t stopped his passion for Rithmacy and the history. He’s pretty much shunned until one of the top professors, Fitch, is toppled from tenure by a young upstart. And then, top students start disappearing. With another not-so-great student, Melody, Joel works at figuring out just what is threatening the students. This was slow-going at first. I didn’t quite grasp the idea of the world, or the importance of the illustrations. Which, in many ways, is a drawback: if you can’t grab a kid in the first chapter or two, then in many ways you’ve failed as a book. But this one is worth the slog in the first couple of chapters. It takes a while, but as the mystery develops, and things become more intense, and more about the Rithmastist world is explained, Joel — and especially Melody — come into their own. The final couple of battles are quite intense and very much worth the while. And even though I kind of called the mystery, there is a bit of a twist that I didn’t see coming, which was very satisfying. And as I came to understand the illustrations — which admittedly were off-putting at first — I found them at least as fascinating as the story. 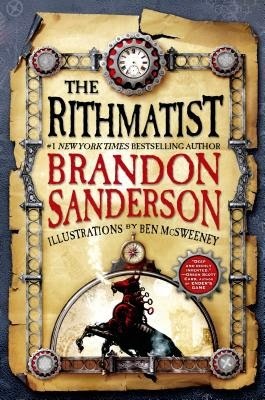 If Sanderson wants to write a guidebook for the Rithmatist world, I’m sure there’d be a market for it. 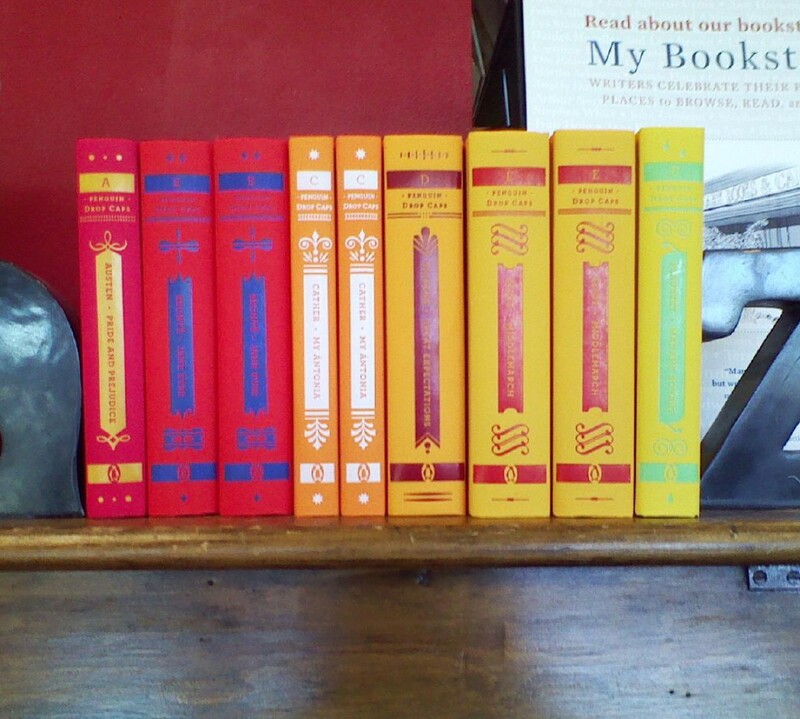 I do wish — and I know that I’ve said this before — that people would stop writing series books. This one worked quite well as a stand-alone, even with a few threads hanging. I do appreciate that (even though the last three words are “To Be Continued.” ARGH). But overall, it was a fascinating world to immerse myself in. I had a hard time with this one… especailly compared to all the Sanderson books I've so far! It was very slow for me until the last bits. I did love the battle scenes though, even if they were a little hard to visualize.